YOU ARE GOING TO BE OVERJOYED BY THE INTENSITY OF THESE POTENT LEMURIAN SEED CRYSTAL PENDANTS!!! I was extremely thrilled when I was offered a few of these very rare Seed Crystal Pendant cut from the original rough of the seed crystals!!! 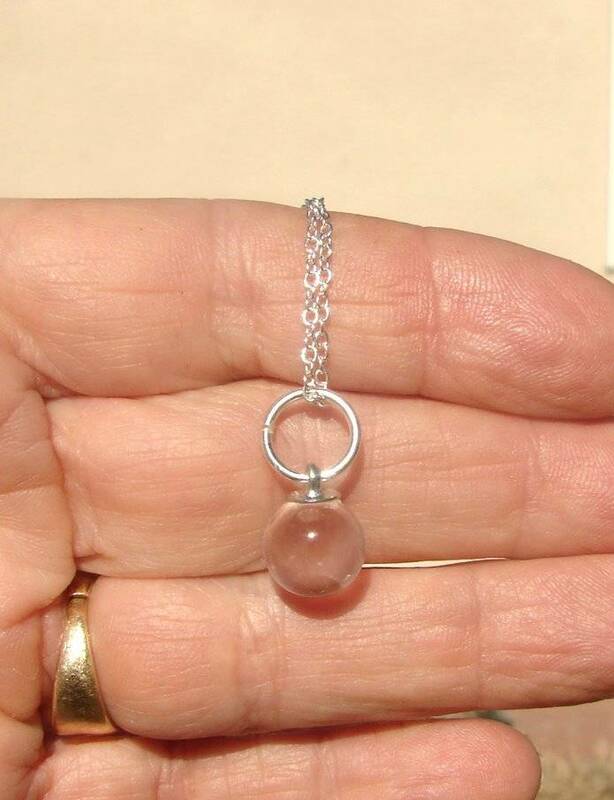 You will receive one gorgeous pendants for each bid! 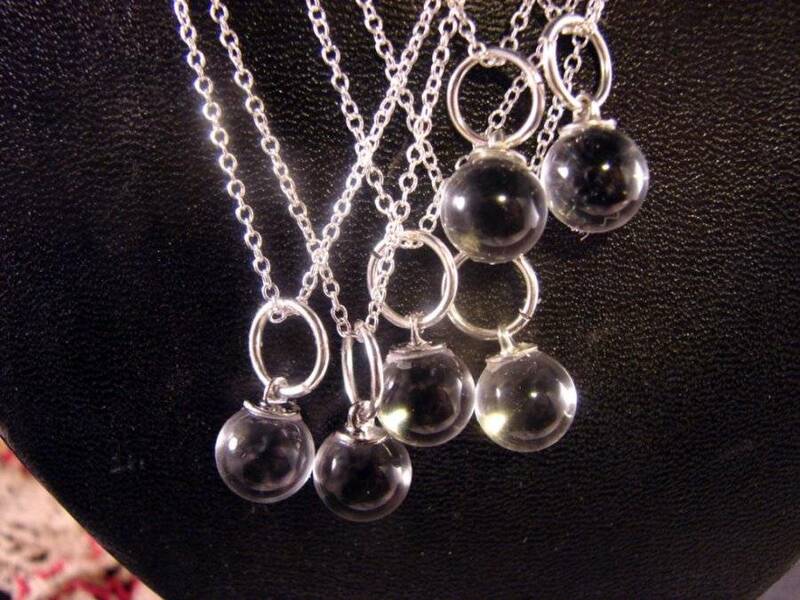 This Seed Crystal Pendants are 100% clear and white, any color in the earrings is from the background. 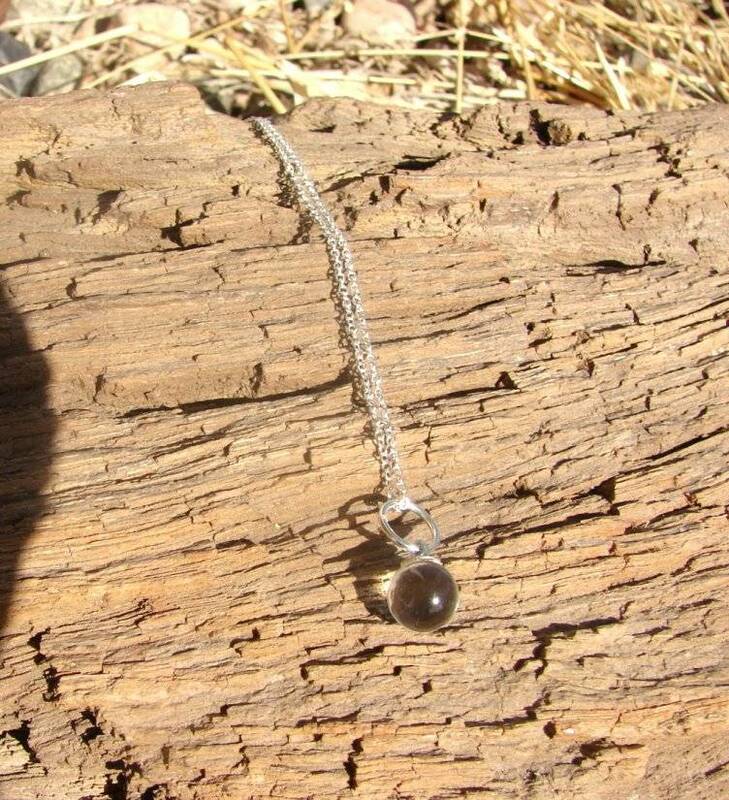 This Lemurian Seed Crystal Ball Pendants measure just over 1/2" in length, and I will enclose a free chain!